Nelson Mountain Bike Club (NMTBC) has entered into a rent free lease agreement with RHL NZ Limited (RHL) that sees the club gain access to RHL’s 841-hectare property just outside Nelson, and the 70km of hand built mountain bike trails that have been created there. The lease agreement is for 12 months and gives the club’s 1500 members the opportunity to ride what have been described as some of the world’s best mountain bike trails. This increases the total amount of mountain bike trails managed by the Nelson Mountain Bike Club to well over 100km. Situated deep in the Wairoa Valley, ‘The Gorge’ is home to an amazing variety of hand-built mountain bike trails that run through a lush native and beech forest environment from a maximum elevation of 1200m. For the past four years, the facility has hosted the annual Dodzy Memorial Enduro event, which is open to the public and has typically sold out in under two minutes. This agreement between the owners and NMTBC will see year-round access for NMTBC members that wish to take part in vehicle assisted shuttle days at The Gorge. 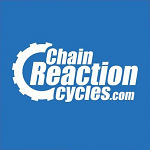 Access will be strictly controlled by NMTBC to ensure the quality of the rider experience and that all H&S and access requirements are adhered to. “This is quite simply the biggest thing to ever happen to mountain biking in the Nelson region, if not New Zealand, and if we weren’t on the global mountain biking map before we certainly are now. The trails in The Gorge are sublime, and have to be experienced to be fully appreciated. One of the key features of the facility is the pristine native forest that the trails run through, which is a magical place to be. 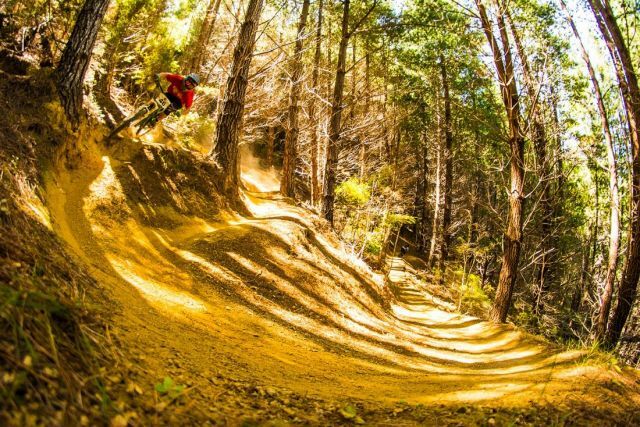 The trails themselves have been painstakingly created over several years by the best trail builders in New Zealand. NMTBC is delighted that RHL has chosen NMTBC to be the lease holder for this facility and we can’t wait to introduce our members to a whole new level of mountain biking enjoyment”, said NMTBC spokesperson Paul Jennings. “RHL was looking for a way to make the park available to the mountain biking community at virtually no cost to the community, and enhance the conservation of the land, the native bush and habitat. After consideration we approached NMTBC who have the experience and membership base to safely manage the park, and we are very pleased that those discussions have led to a positive outcome for the club’s members and the wider mountain biking community in NZ. This will help RHL to realise its plans to develop the land into a worldclass mountain bike park and to open it up to local passionate mountain bikers to benefit New Zealand. RHL NZ Limited is known and applauded for its environmental efforts in regenerating native bush and species, wilding conifer control, protecting waterways and the natural environment. It values its close working relationship with local and central Government which govern New Zealand’s precious back country spaces,” said Paul Dorrance Director of RHL. To be eligible to ride at The Gorge NMTBC club members will purchase a Gorge Top-Up, which will include a minimum of two shuttle days per year. Additional days can be purchased as and when availability allows. NMTBC will also run a limited number of events at the facility each year that the general public can enter. The lease agreement commences on 1 November 2016. Wowsers! I foresee the Nelson club gaining a lot of new members. Yeah, it's a bit of a win for everyone.